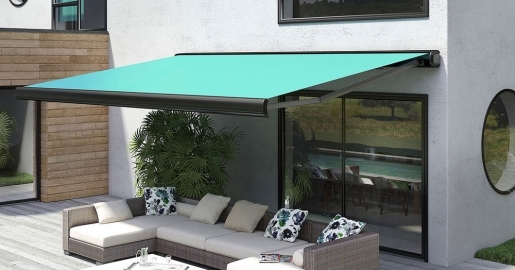 Enjoy the outdoors with Deauville™ Awnings, offering protection from the hot summer sun. 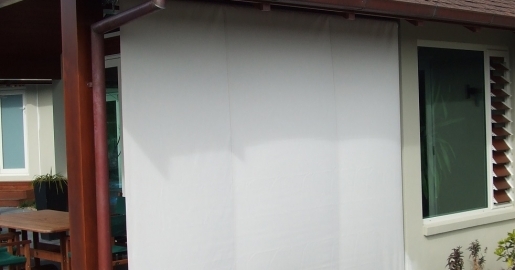 100% Acrylic Awning Fabrics withstand wind, rain and pollution. 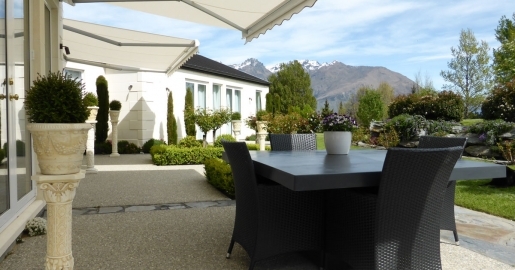 Sunray® awnings and blinds have been in the NZ market for over 50 years. 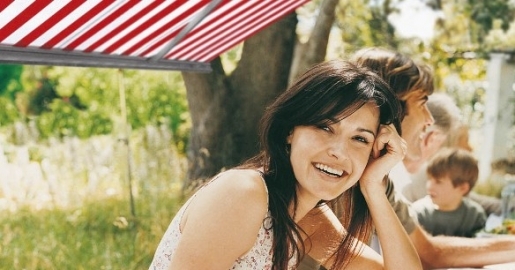 standards and designed especially for the NZ environment. 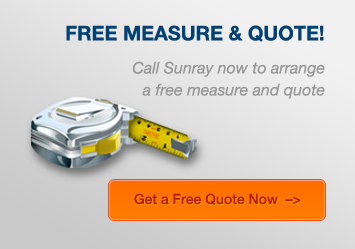 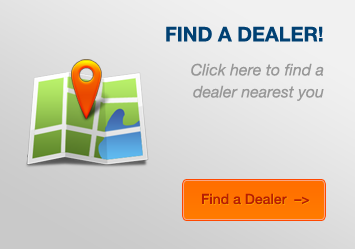 Your local Sunray® dealer can help you with expert advise, call now.